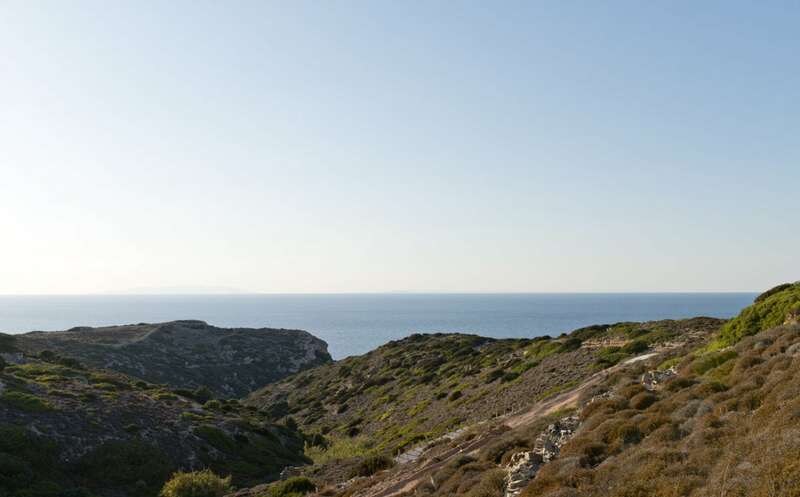 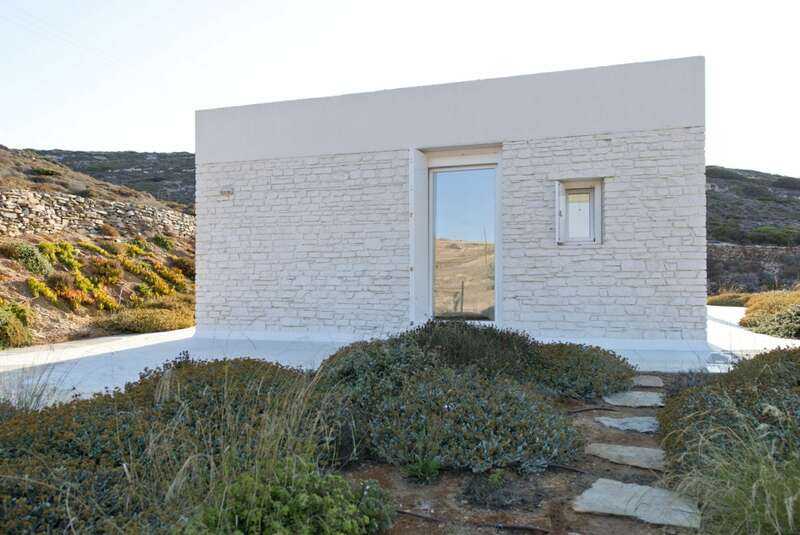 This secluded guest house has much more to offer than what first meets the eye. 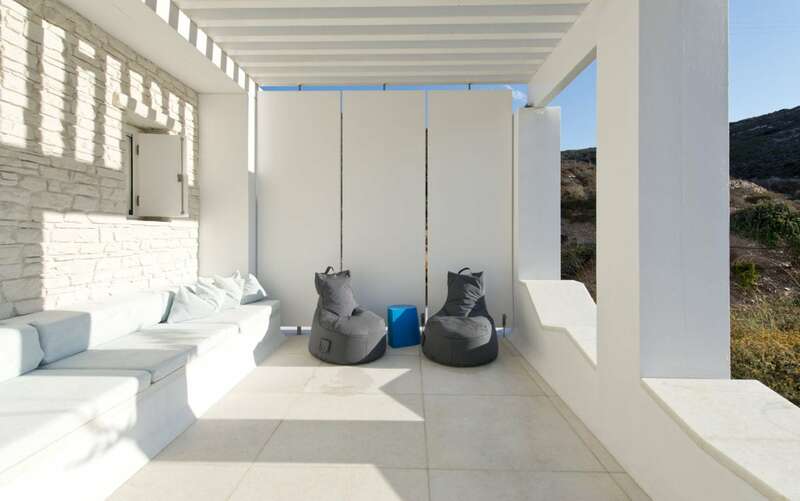 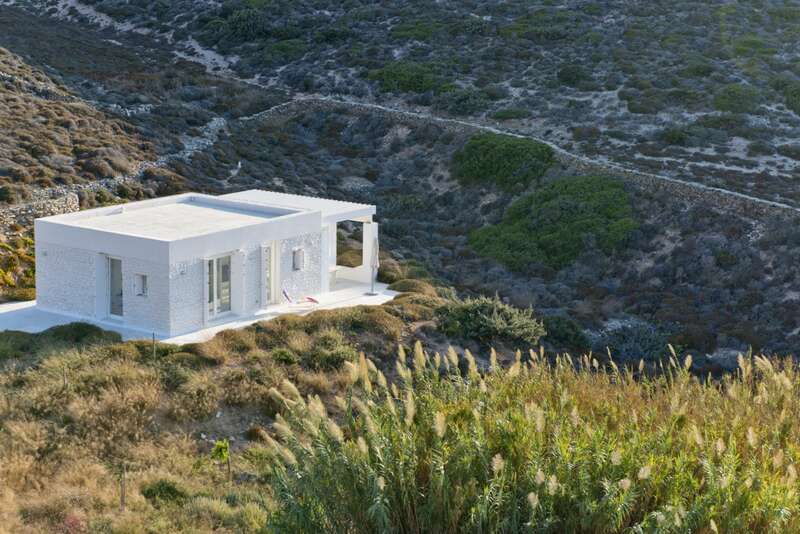 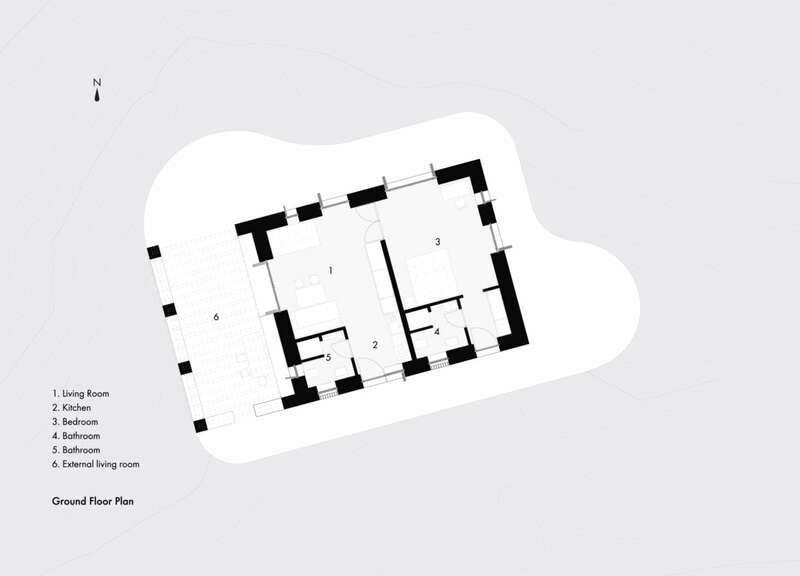 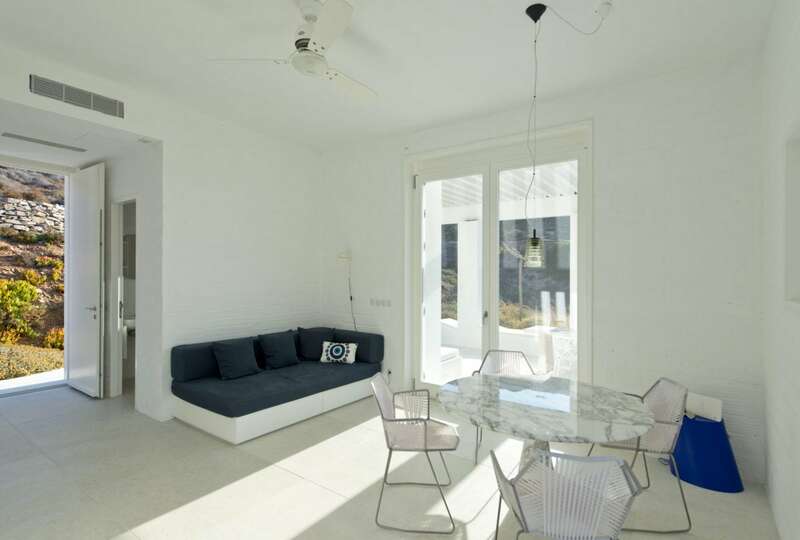 Part of Oliaros’s Antiparos Project, the Kat II Guest House is a reinterpretation of minimal local architecture, combined with contemporary details and amenities. 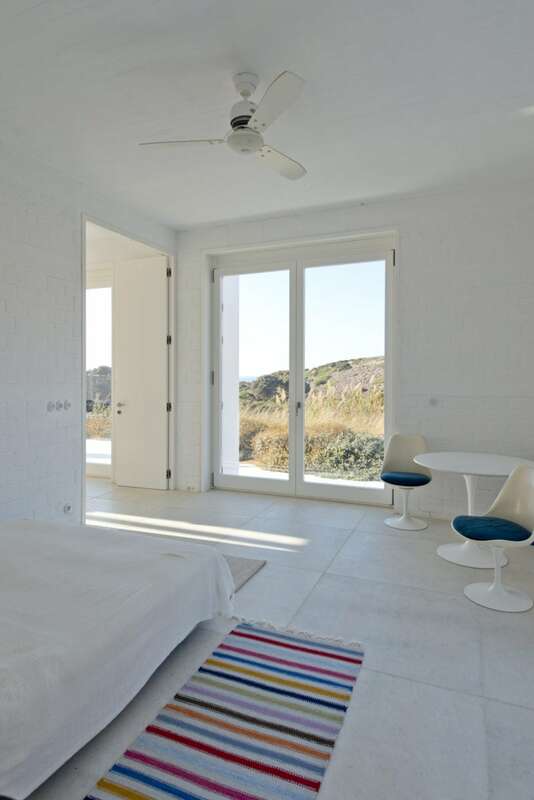 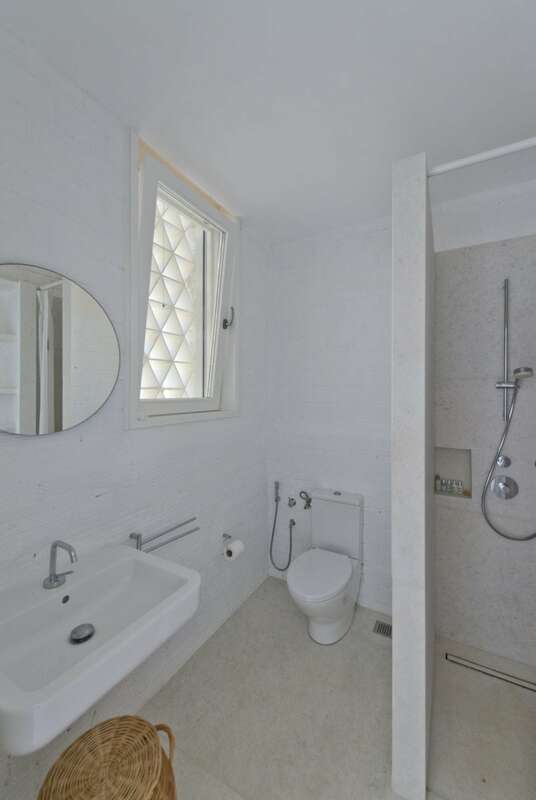 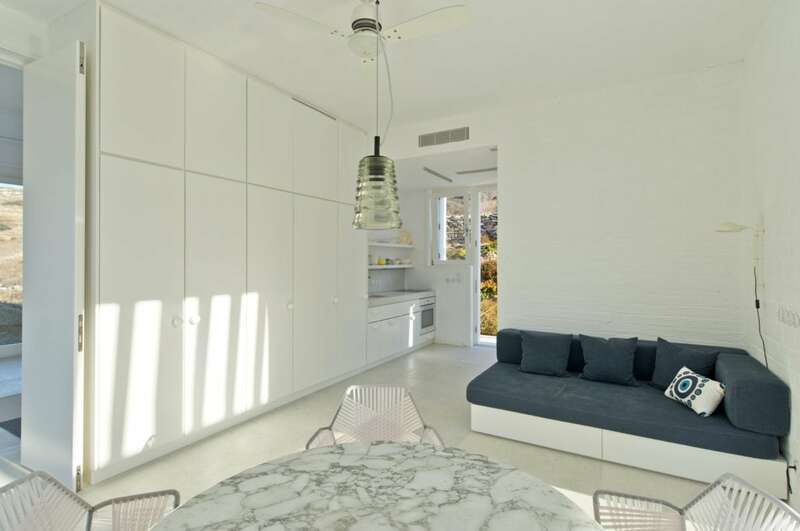 Stylish and simple, this is the ideal retreat for design lovers who seek privacy and a sense of complete peace, surrounded by quiet hills and soothing sea views. 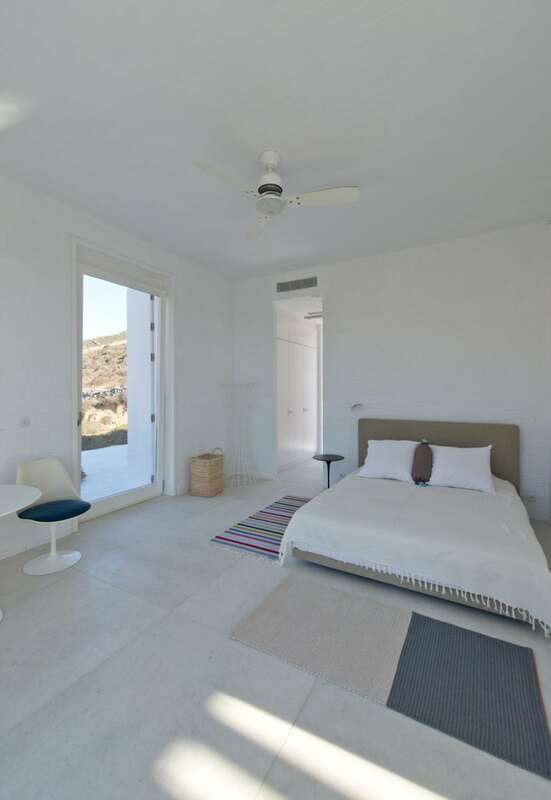 Perfectly sized for a couple or small family, the guest house is cosy and comfortable — with a bedroom, living room and kitchen inside, and a west-facing terrace outside. 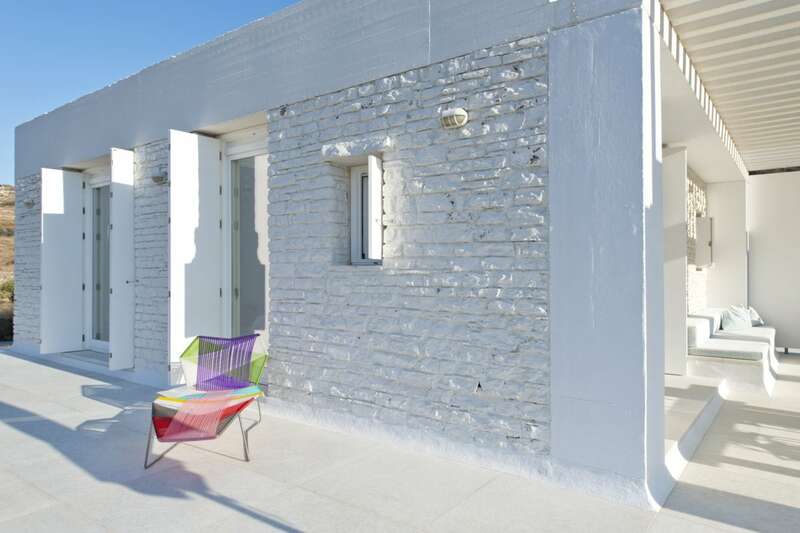 Kat II Guest House is conveniently situated a mere five-minute drive away from the village of Antiparos, with its lively alleys and seafront restaurants.